This month’s writing challenge, which ends on November 30th, takes its inspiration from Ongoing Worlds and their Way Back When Week competition. The idea of this contest is that you, as a writer, should look back into the history of your character. Do they have family traditions or mannerisms that have their origins far in the past? By flashing back to your character’s ancestors, you can offer a glimpse into what makes your character tick at a whole new level! You must be the sole author of the work. Your story must take place in the Star Trek universe, but may not center upon canon characters. Sign your final draft as you would a post on your ship. 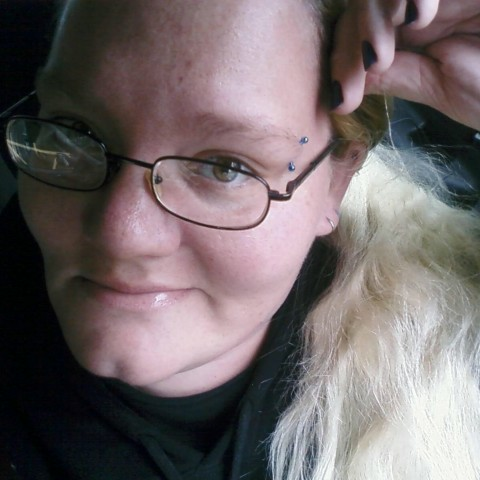 Your story must be between 300 and 3000 words. Your entry must be written in the English language. The decision of the judges is complete, binding, and final. The story you enter must be your work and not under any copyright. 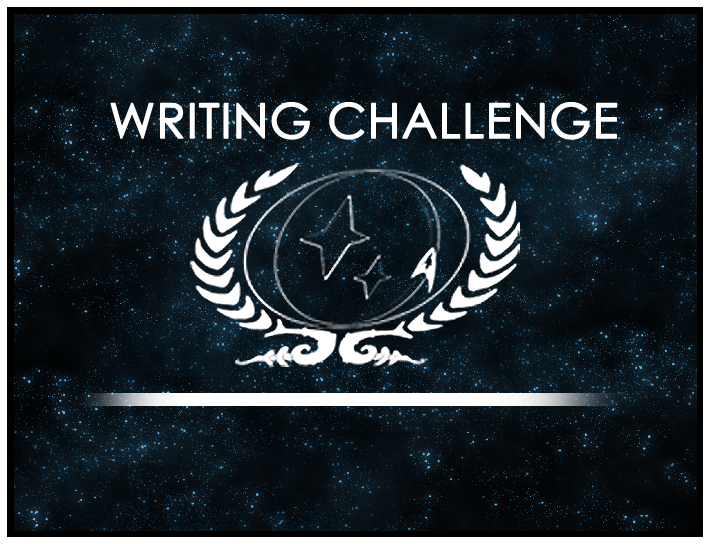 Remember, because your entry will be submitted to the Ongoing Worlds competition as well, this writing challenge ends on November 30th! Be sure to head over to the forums and get your submissions in before it’s too late!